Purchased Most Frequently: 2 in. x 23 in. 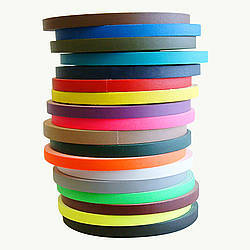 (Clear) *10 rolled strips | See Pricing Table below for additional options. 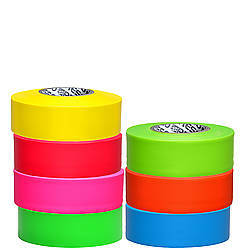 Do you need top-quality packaging tape return strips for your business? 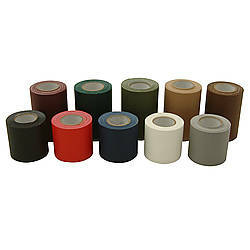 JVCC RT150 Return Tape is used by companies to supply to their customers for easy, secure and re-sellable returns. 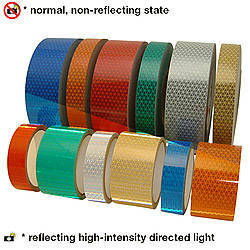 This heavy-duty tape is made from a polypropylene film that's coated with non-yellowing, weather resistant acrylic adhesive. 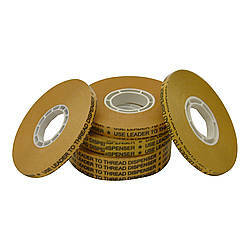 The JVCC RT150 tape system is on a center-split release liner for easy, clean use. 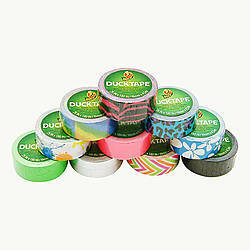 This premium return packaging tape offers a quick stick, excellent tensile strength and fiber tear for sealing cartons. 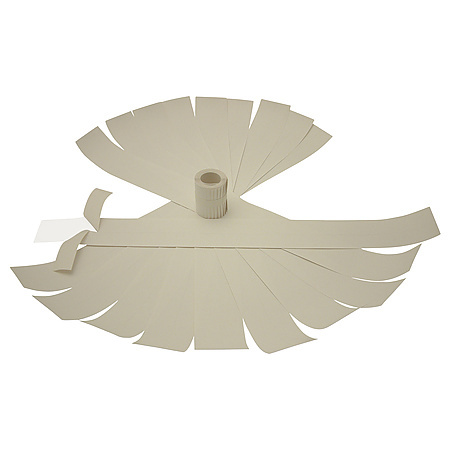 The strips have individual sheets so they can be applied with an extended scored liner. 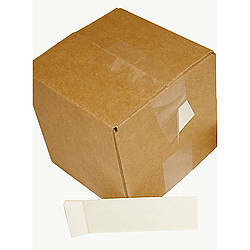 Just include JVCC RT150 tape along with replacement shipments to your customers. Not only is this convenient for your customers - it also ensures that your products come back to your facility quickly and in re-sellable condition. 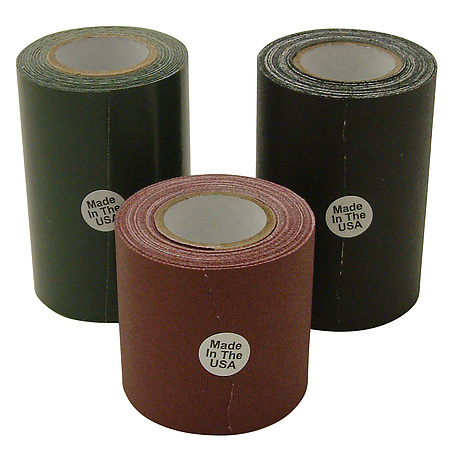 JVCC RT150 Size and Usage: This return tape is available in 2-inch wide by 23-inch long strips, with 10 rolled strips per package (or can special order non-rolled strips bulk packed by the case). 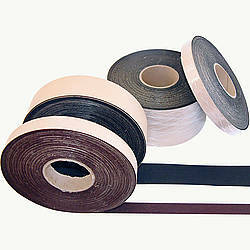 These 23-inch strips are suitable for sealing boxes up to 17 inches long. Strips can be cut for smaller boxes. We cannot currently offer other widths or lengths, as they come to us pre-cut. Made in the U.S.